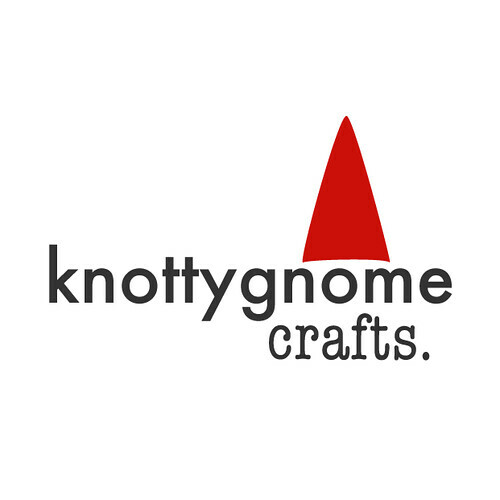 knottygnome crafts: woo, it's finally available! i cannot wait to get this pattern from glampyre. 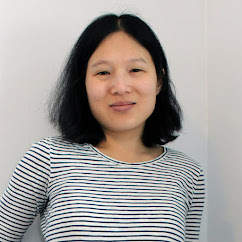 i have no time and limited funds to get it right now b/c of party planning, but this sweater is definitely in my future--maybe in knitpicks decadence or panache? i need a practical color--either black, brown, or cream. any thoughts? I'd go for the brown or the cream - cables don't seem to show as well on darker colors. You are NOT allowed to act further on this matter...that's all I'll say. I thought about choosing brown. I think it'd look awesome in a deep chocolate. I'm thinking of making it myself in a nice cranberry shade with buttons that are a light wood.